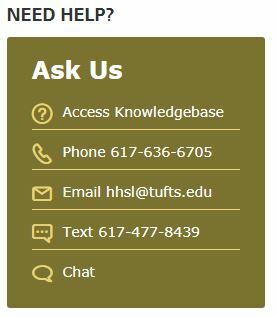 Currently viewing the tag: "library service desk"
Thanksgiving break is here at last, which means Hirsh will be going on a short break next week too! We will close at 2pm on Wednesday, November 21st and will re-open for our regular hours on Sunday, November 25th at 12pm. 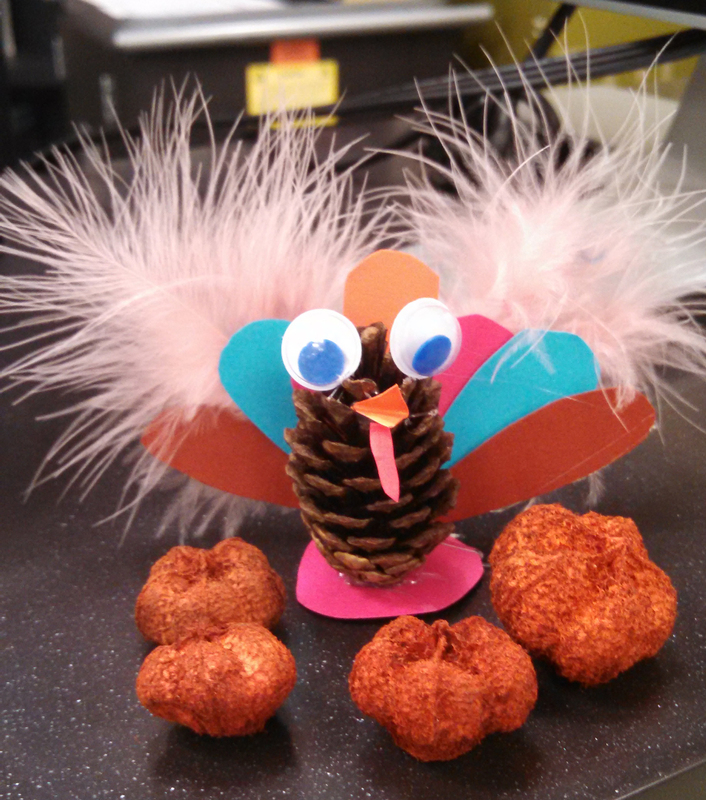 We hope you all have a very happy and healthy Thanksgiving! We know you’re stressed, so we’re having a second Fun Lab this month! That’s right! You have another chance to take a creative break and feel a bit festive with pumpkin painting. Hirsh Pumpkin Patch will open at the Library Service Desk at 12pm on Thursday and Friday with all the supplies you need to make a gorgeous gourd. See you there! In observance of Indigenous Peoples Day the Library will be open from 12-7 pm on Monday October 8th. 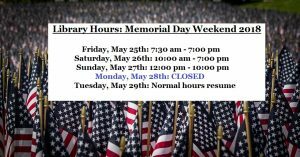 The Library will reopen for normal hours on Tuesday October 9th at 7:45 am. Although summer temperatures linger, fall officially starts this Saturday! Wouldn’t it be nice to have a custom cozy to decorate your favorite seasonally-spiced hot drink? Stop by the Library Service Desk starting at 12pm on Thursday 9/20 and Friday 9/21 to create a cozy that’ll cradle your to-go cups and protect your hands in style. All you need to bring is your creativity! It’s that time of year again! 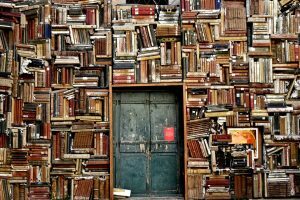 As you finish up your last exams, polish up your final papers and turn in your final assignments, please stop by the 4th floor library service desk to return any outstanding materials before you leave for the summer. Just a friendly reminder to those graduating this May, we need your items back before Friday May 18th so that we can sign off on your accounts. Sticking around for the summer? 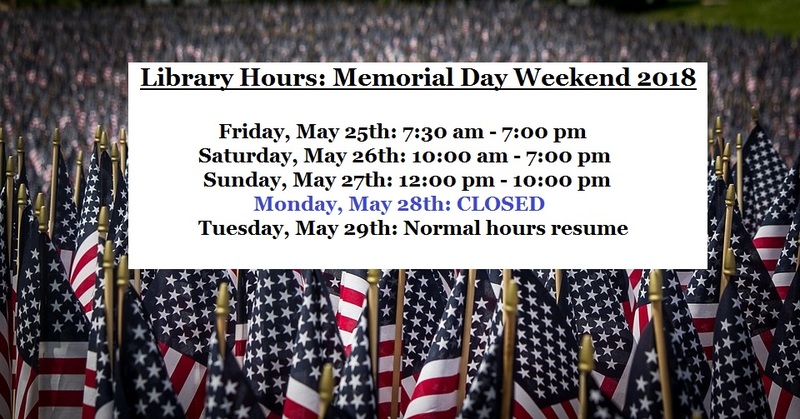 We’ll be here for all your information and borrowing needs. Welcome (back)! 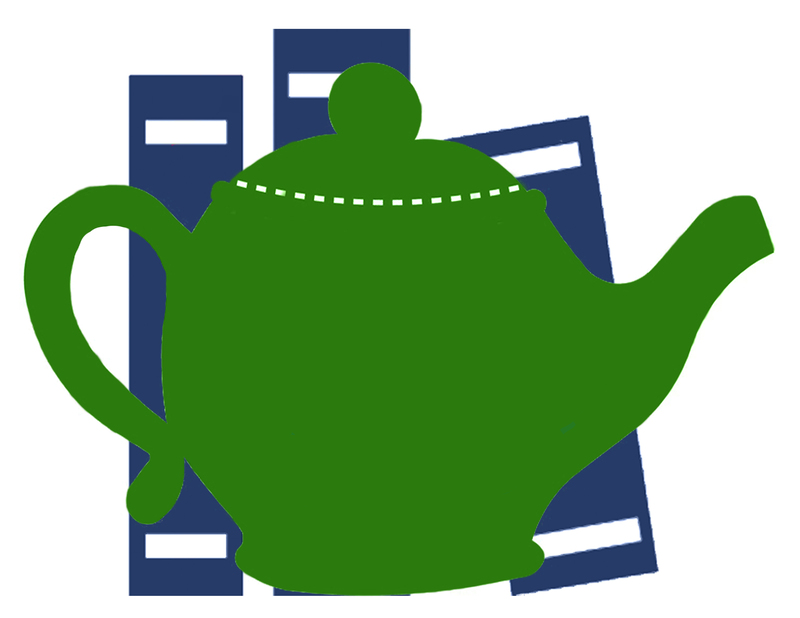 Join us for tea! It’s the start of a new semester! 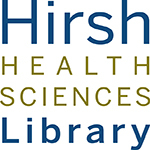 Hirsh Library would like to extend a warm welcome to all of our new students and say “welcome back!” to our returning students. 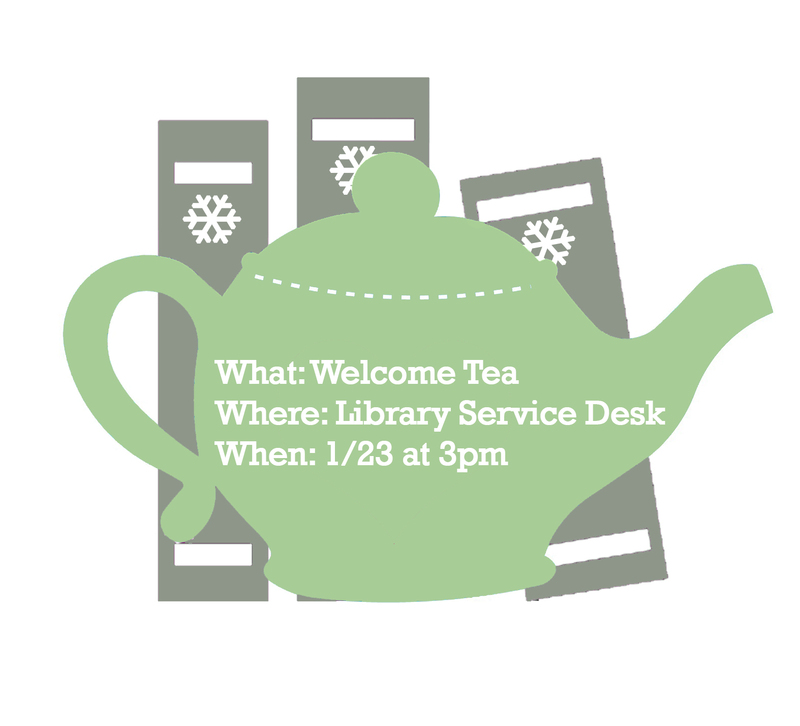 To help you start the semester off on the right foot, we invite you to join us for tea and treats on Tuesday 1/23 at 3pm down at the Library Service Desk! Be sure to stop by on Thursday 1/25 and Friday 1/26 as well–we’ll have puzzles out in honor of National Puzzle Day on 1/29. Hope to see you next week, but if we don’t, we’re sure we’ll see you soon! The leaves are changing color and the weather’s getting colder. Fall is here! Wouldn’t it be nice to have a custom cozy to decorate your favorite seasonally-spiced hot drink? 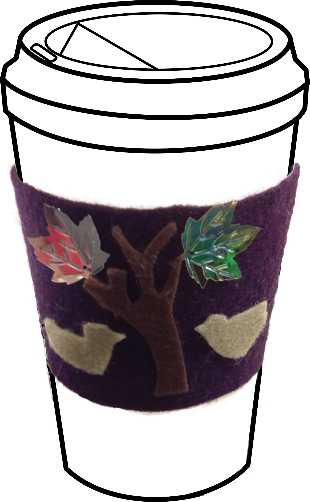 Stop by the Library Service Desk starting at 12pm on Thursday 9/21 and Friday 9/22 to create a cozy that’ll cradle your to-go cups and protect your hands in style. All you need to bring is your creativity! 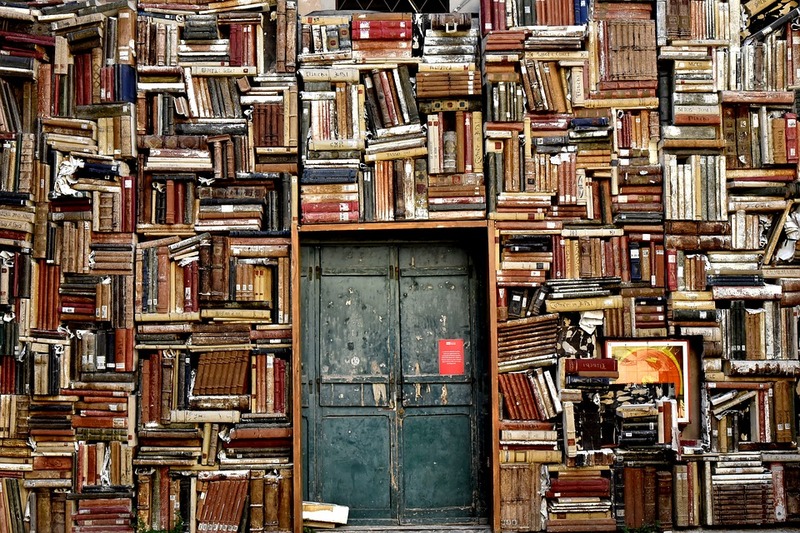 The semester just started but we know you’re already hard at work! 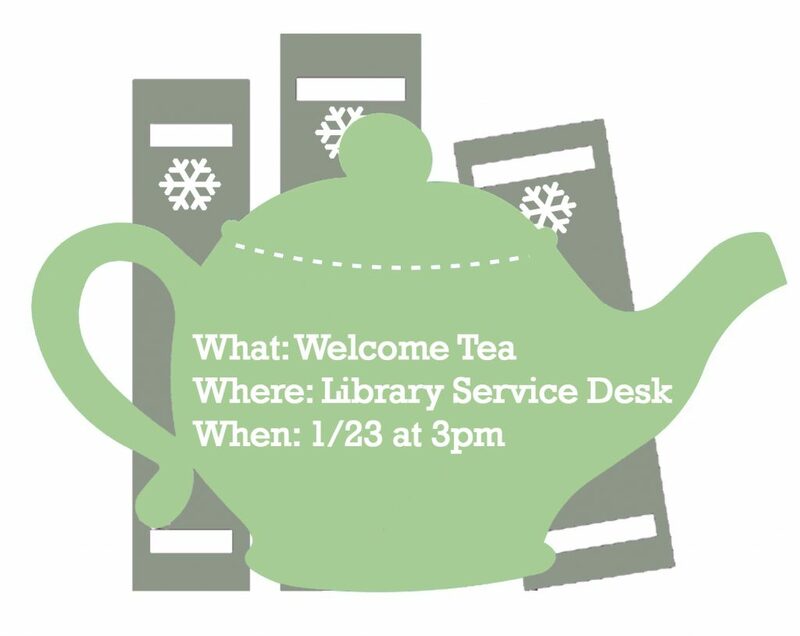 Take a moment to stretch your legs and join us down at the Library Service at 3:00pm on Wednesday for a quick study break. 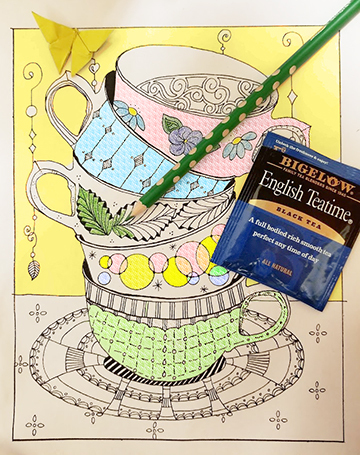 Have a cup of tea, a snack, and enjoy a chat with your fellow students!